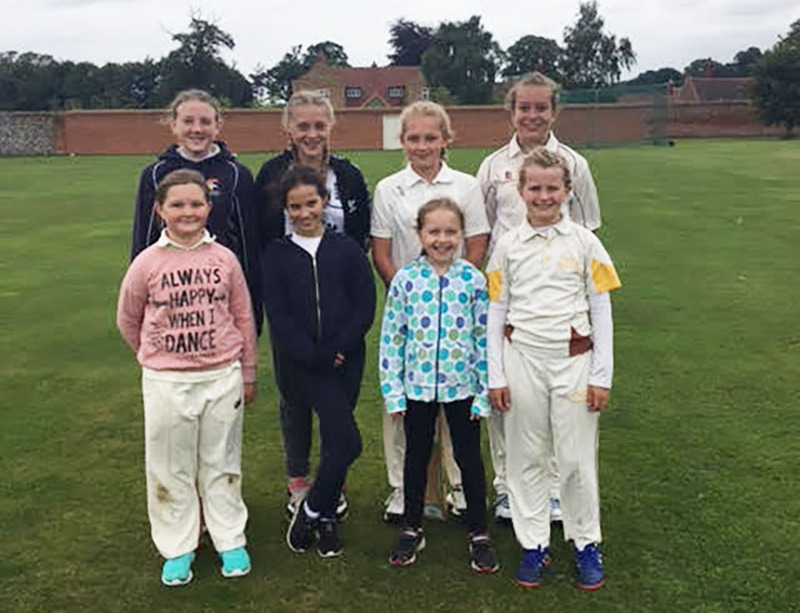 The Garboldisham U13 girls’ team played in the local Lady Taverner’s tournament 0n Wednesday 26 July at Great Melton. With a wide range of ages in the team, the girls made great progress throughout the day. They beat both Topcroft and Great Melton and only narrowly lost to Swardeston. The girls had a brilliant day, despite the rain, and finished in third place out of five teams. Well done! Team: Beth Champion (captain), Amber Thompson, Maddy Browne, Freya Button, Abby Dye, Libby Worby, Kiera Taylor and Maddie Ellis. Previous PostWhen the players are away, the cleaners will play!